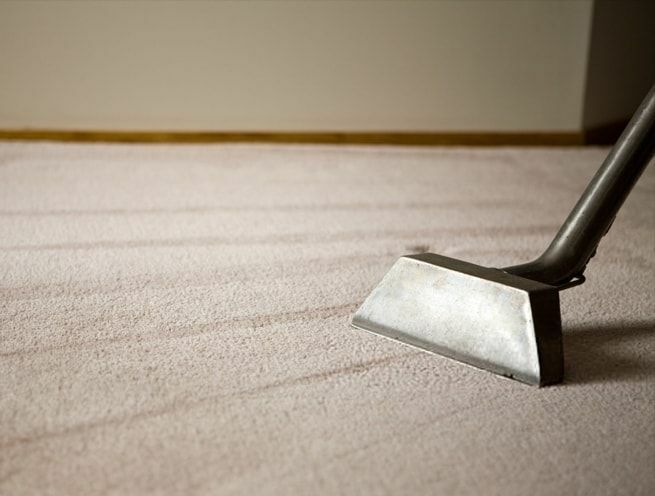 At Midland Cleaners we provide a cost effective carpet cleaning service. We use a numatic NHL 15. This is a wet extraction carpet cleaner. This means that your carpets will be touch wet after cleaning. We are able to provide discounted rates for carpet cleaning if you have another service off us at the same time as the carpet clean. With carpet cleaning we cannot guarantee we can remove all stains. But when we have cleaned your carpets they will be fresh and dirt free.